Entrepreneurs: Stop Wearing the Mask! A few weeks ago, I was invited to a meeting with someone who I considered to be a colleague. We previously connected in social and business environments, and my thoughts were that the individual was quite familiar with my work upon receiving the request. But to my professional dismay, I was grossly mistaken. You see, it wasn’t an ego thing for me. It was the fact that here is yet another entrepreneur, in whom I will certainly congratulate for a certain level of success and who is definitely worthy of their accolades in business. However, this person chose to wear a mask with me, instead of handling the situation as colleague to colleague. I have very high expectations and requirements of those that I choose to professionally align myself with; mainly, I like to be very transparent about who I am, where I am in my career, what my goals are, and in what specific ways that I seek help or mentoring. But the courtesy that I consistently give when providing this information to others, is that I am equally, if not more interested at times, in those very same things with them, as well as how I may immediately assist in aiding them in reaching their goals. Those who know me best, whether personally or professionally, can certainly attest to this fact. Clearly, from previous conversations with others who were seeking to connect me with this individual, there was a need for assistance, as well as a genuine opportunity to relate as business professionals. But I was shown the mask of I’ve arrived, but I still want you to assist me in going further…and by the way, please do this for free, and I really don’t care about what you’re doing. Sorry, but unfortunately, that’s not the way that I operate. This entry was posted in JOY Notes, The CEO Pundit™ and tagged Business, Business Services, Candace Reese, Empowerment, Entrepreneur, Networking and Peer Support, Small business, Teamwork, The CEO Pundit™. Bookmark the permalink. 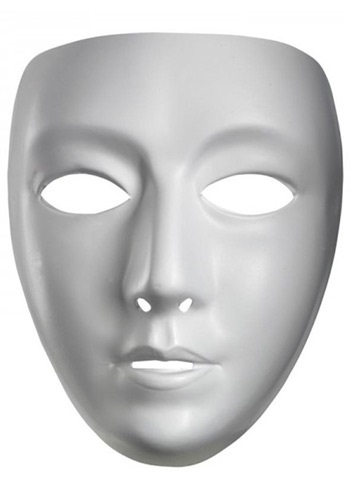 2 Responses to Entrepreneurs: Stop Wearing the Mask! Candace this a great post! I am an entrepreneur as well and recently encountered a similar situation. Its amazing to think that people still operate like this when its so much easier to research businesses and individuals now. @rarejewelinc I’m so glad you enjoyed…please continue to join the conversation!